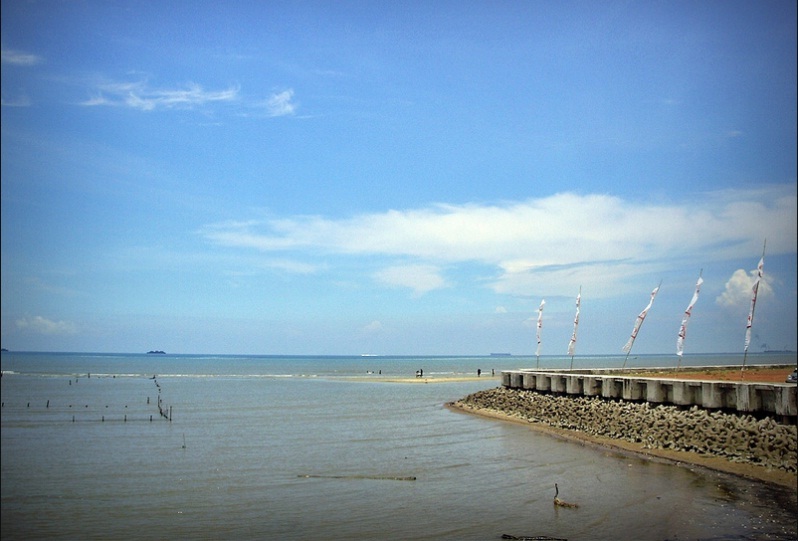 Amal Beach is one of tourist spot in the East Tarakan of North Kalimantan Province. 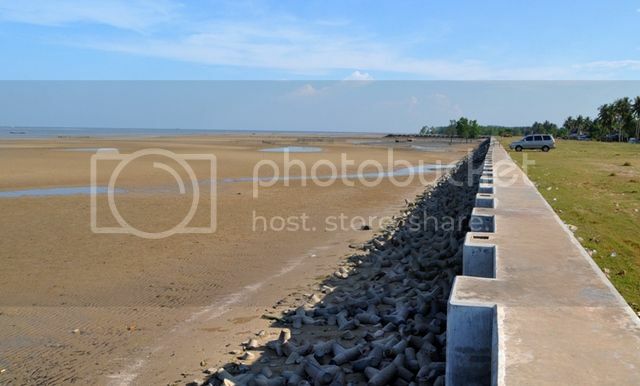 Actually the name of Amal Beach itself is the name of village in East Tarakan. Though the beach does not have white sand it is often visited for its particular beauty of brown sand, blue sky and waiving coconut trees. You need to see it, then the beauty of this beach becomes clear. The city goverment of Tarakan plans to make Amal beach in to a sort of entertainment park like Ancol in Jakarta by expanding the beach. Beside its natural beauty, there is something else that you don't want to miss when you are here. Amal beach has a typical food you need to try, called kapah. Kapah is a shell fish that only lives in Amal beach and its available a with special sauce. For dessert try the Terap fruit, a sweet typical fruit from Tarakan, and have fresh coconut to drink with it. You can also try some other typical local food like shrimps. Amal beach is about 11 km from downtown Tarakan and you can easily be reached by bus or other public transport, taxi or with your own vehicle in less than 30 minutes.